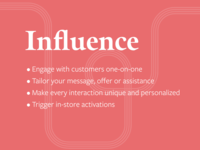 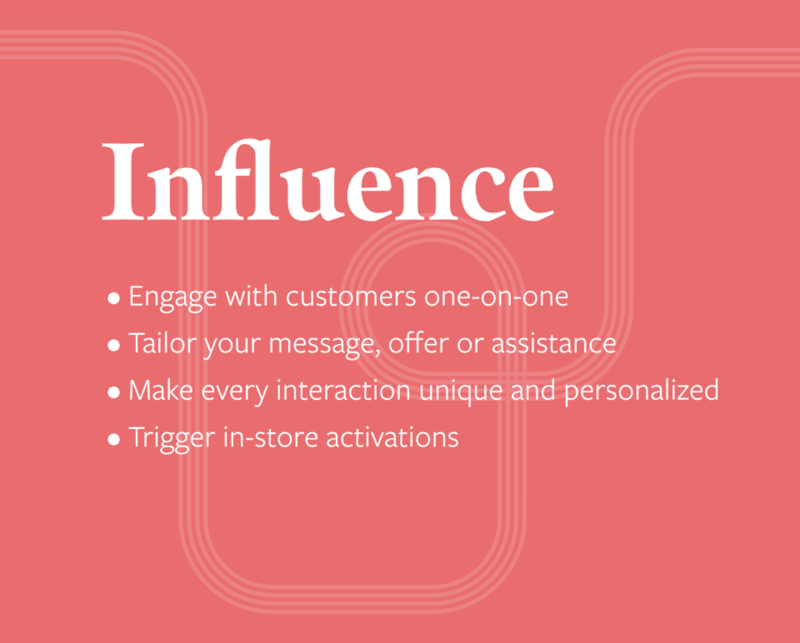 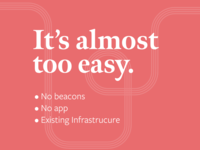 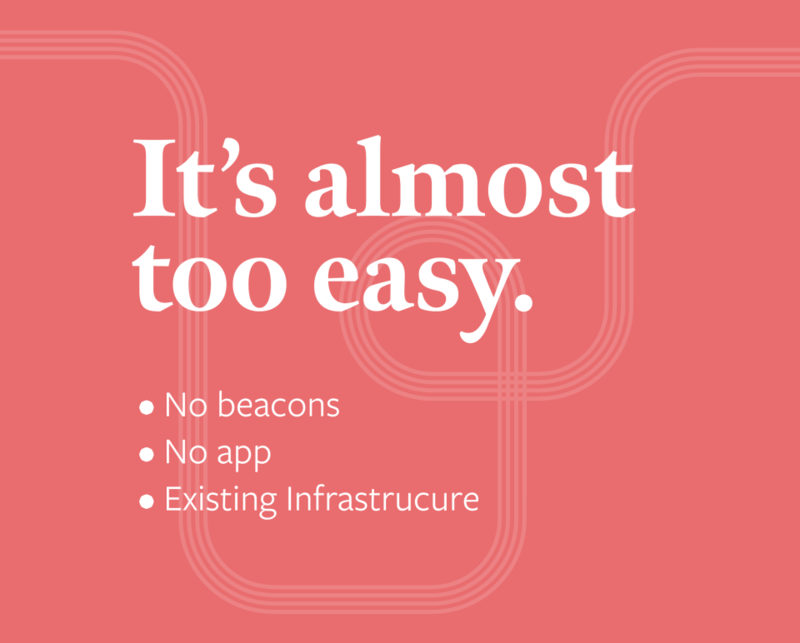 Retailers and institutions with single or multiple brick and mortar locations who want to better connect with customers. 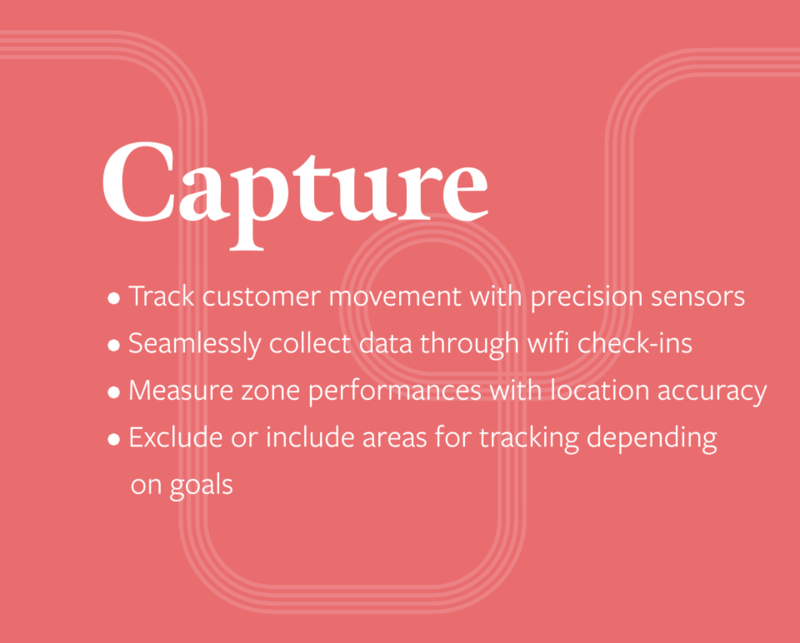 It can also measure walk-bys and provide personalization for specific events. 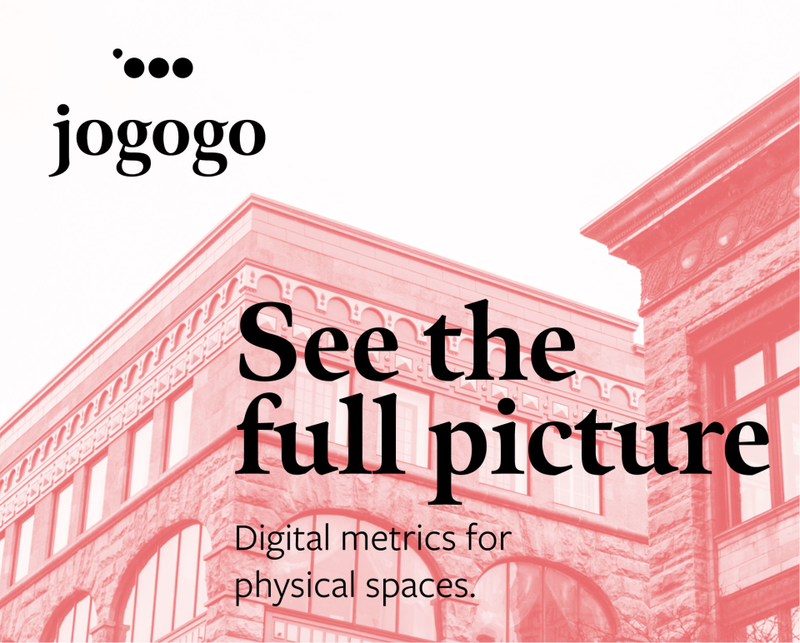 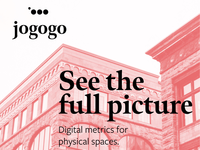 Jogogo is changing the future of brick and mortar institutions with real-time analytics that allow companies to reshape the customer journey offline. 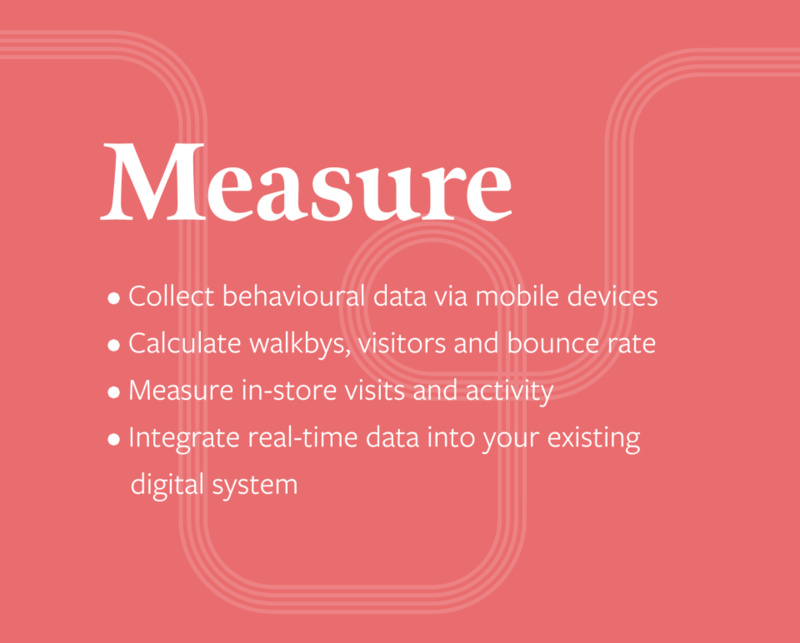 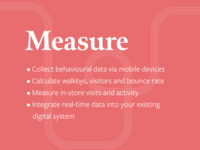 Our mobile engagement platform provides companies with real-time data from in-store customers using the devices customers carry -- no apps or beacons. 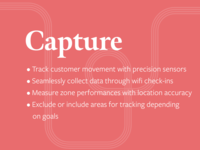 We let companies bridge the gap between physical and digital experiences with valuable insights like location intelligence to enhance the customer experience.